Garden Edging and Borders are most commonly used to border flowerbeds and garden paths, which helps keep gardens looking well maintained and tidy. Not only do they serve a practical purpose but they are also great for adding extra charm, interest and character to your garden. 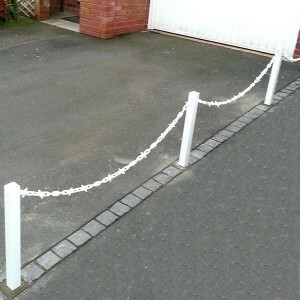 We offer FREE delivery on all of our edging boards and low fences. 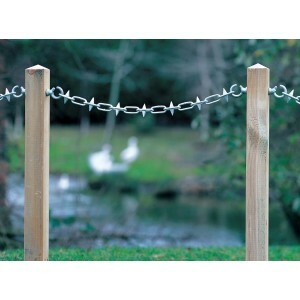 This heavy duty decorative Galvanised Chain from Eliza Tinsley is supplied as 10 metres of chain, wi.. 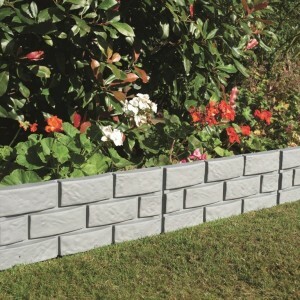 The Heritage Grey Brick Effect Garden Border from Greenhurst is designed to be a quick and easy w.. 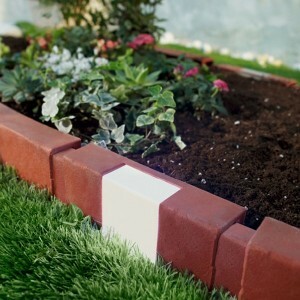 The Solar Brick Edging Set from Greenhurst is a decorative and versatile solar brick effect edging i.. The White Spiked Polyethylene Chain from Eliza Tinsley is supplied as 12 metres of chain, spiked eve..